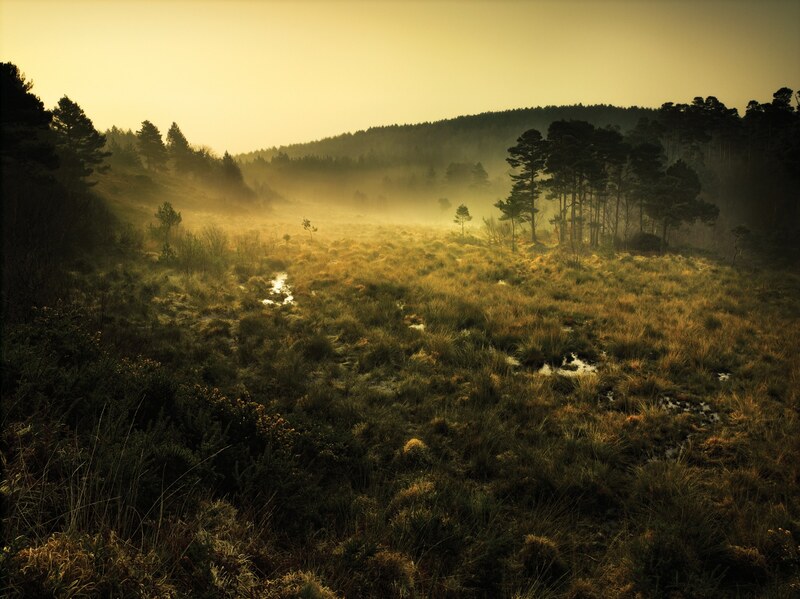 The magnificent East Devon Pebblebed Heaths complex is the largest block of lowland heath in Devon. The site’s large area and its varied soils and structure result in it being very rich in wildlife. Both wet and dry areas of heath occur, together with small springs and flushes. 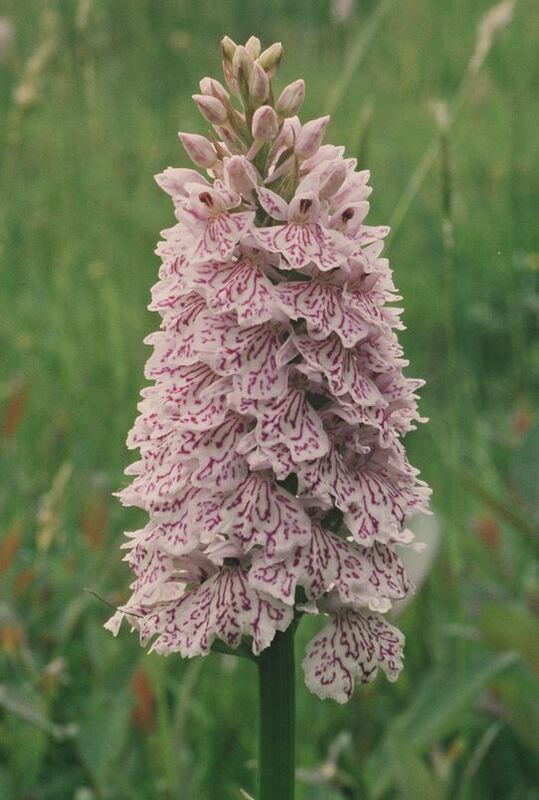 As well as heather (ling) and its relatives, plants such as heath dog violet and heath spotted orchid can be found. Bog asphodel and the insectivorous sundew grow in the wetter areas. Of note among the bird life are strong populations of the Dartford warbler and, in summer, the nightjar. The heaths are also important for their dragonflies, including the rare southern damselfly, and butterflies such as the silver-studded blue. The Pebblebed Heaths are spread over a wide area and it is recommended you visit the Pebblebed Heaths Conservation Trusts website: www.pebblebedheaths.org.uk for further information on how best to get to the area you wish to visit. 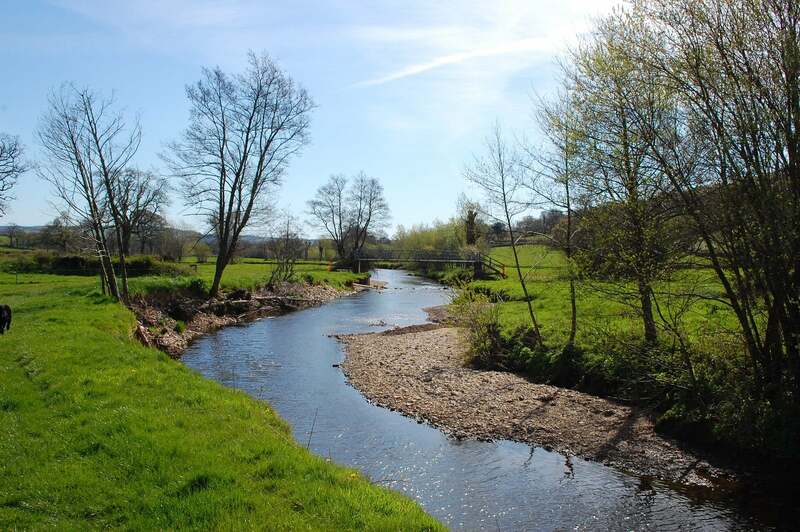 www.journeydevon.info. 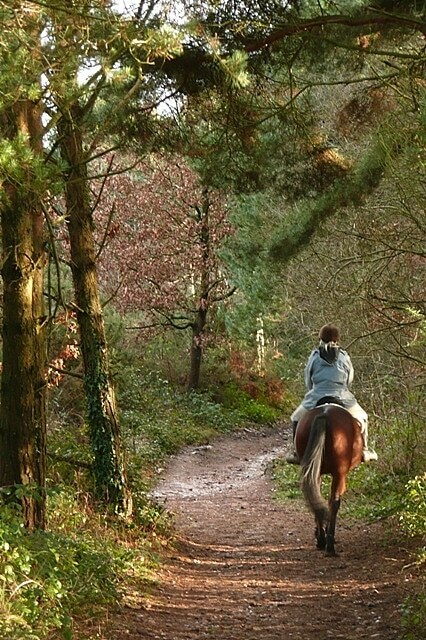 Often rough ground with limited trails or paths. The Pebblebed Heaths are a Site of Special Scientific Interest (SSSI), Special Protected Area (SPA) and a Special Area of Conservation (SAC).